Where everything amazing can be found! Looking for a great gift idea? Simply looking for more adventure? Look no further! Looking for the perfect gift? Stop in to pick up a gift card today! 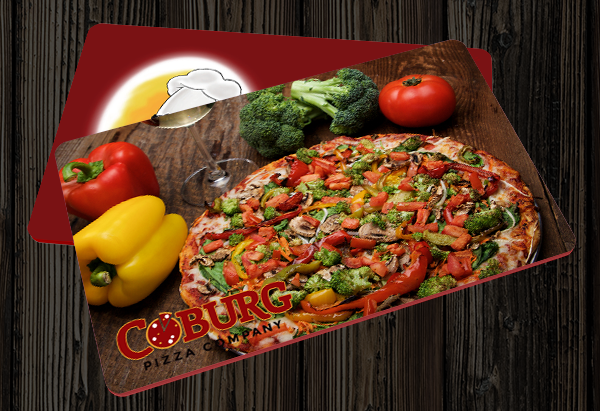 Coburg Pizza Company began as an effort for one family to better serve and be a part of this great community. We want to help support our friends, neighbors & communities in every way we can. 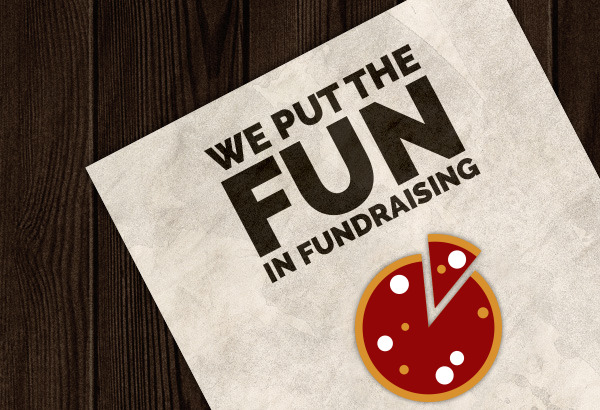 The perfect recipe for success is creating great pizza & a great family-space to dine & gather, & by sponsoring the efforts of various local schools & organizations. We need a few details to best serve you. A manager will be in touch with you in 7-10 days. PLEASE NOTE: Fun-raisers are typically held on Mondays & Tuesdays or Wednesdays & Thursdays. restaurant prior to or during your event.. 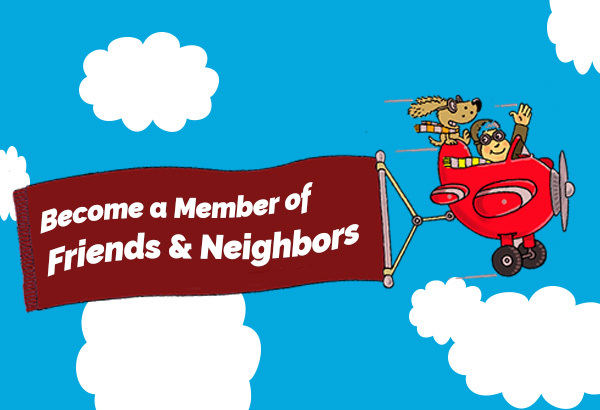 Become a part of our exclusive Rewards Program - Friends & Neighbors! 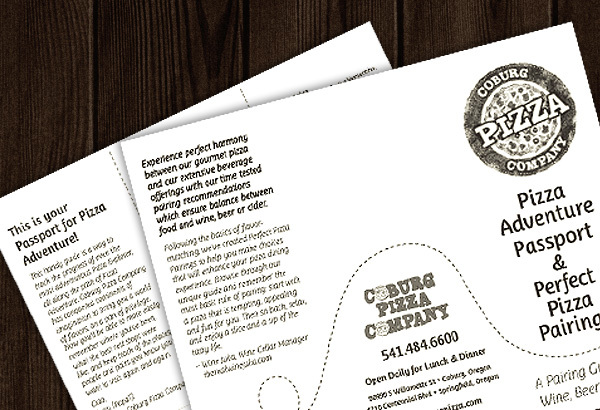 Once enrolled you'll receive a welcome email with a reward certificate good toward a FREE Appetizer or Dessert Pizza! 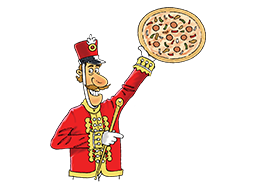 Click to be a rewards member for free pizza! This handy guide is a way to track the progress of even the most adventurous Pizza Explorer, all along the path of Pizza Adventure. We've conquered continents of imagination to bring you a world of flavors, on a pan of privilege. Now you'll be able to more easily remember where you've been, what the best rest stops were like, and keep track of the places, people and pairs you know you'll want to visit again and again.